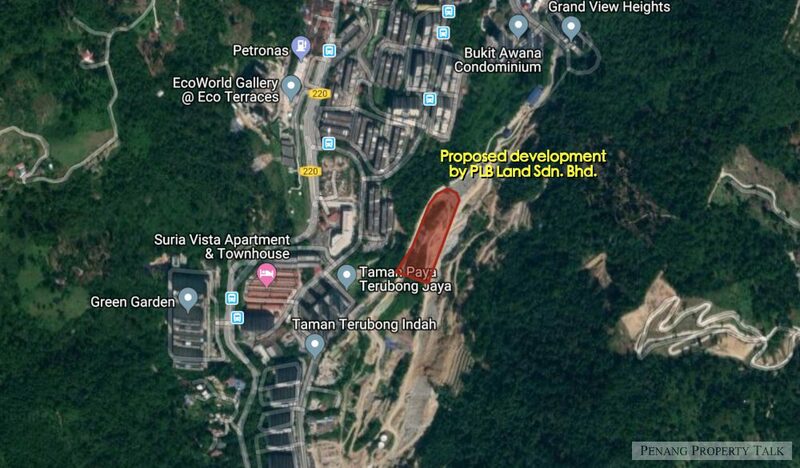 Another proposed affordable housing development by PLB Land Sdn. Bhd. at Paya Terubong. 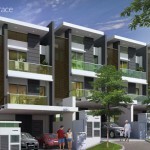 Located along Tingkat Paya Terubong 5, just a stone’s throw away from Eco Terraces luxury condominium by Eco World. 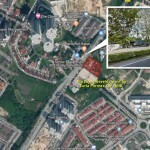 It is approximately 10km away from Penang International Airport and Penang Bridge. 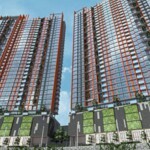 This development will feature 2 blocks of 35-storey condominium with a total of 800 affordable residential unit, 400 units in each block. 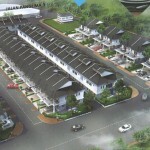 Developer : PLB Land Sdn. Bhd.